TORONTO, March 5, 2012 — Greater Toronto REALTORS® reported 7,032 sales in February 2012 – up 16 per cent compared to February 2011. 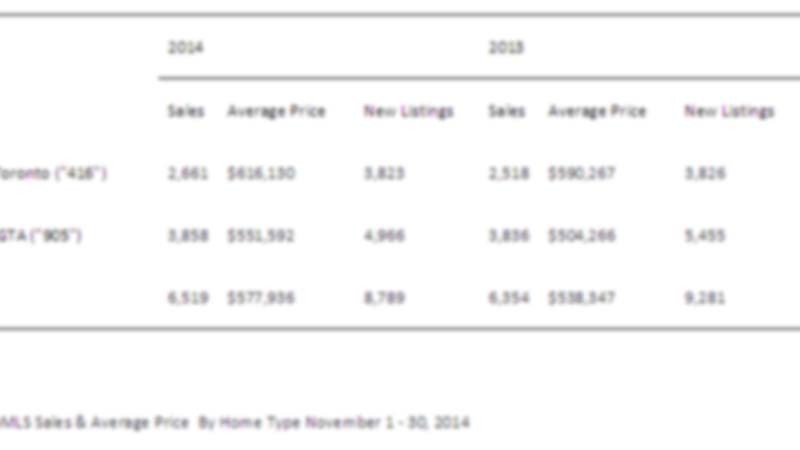 New listings were also up over the same period, but by a lesser 11 per cent to 12,684. It is important to note that 2012 is a leap year, with one more day in February. Over the first 28 days of February, sales and new listings were up by ten per cent and six per cent respectively.